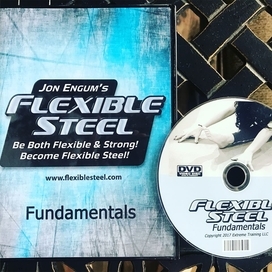 Instant Access To TOP SECRET FORMULAS that will DOUBLE your FLEXIBILITY!!! Finally! The book for the average and the not so average martial artist! 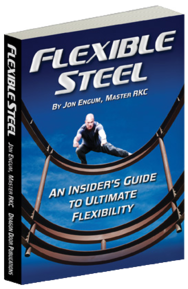 This book is for the martial artist that wants to get STRONG FAST. Engums Extreme Training specializes in fitness education certification events. With our main focus on mobility, flexibility, stretching, strength, kettlebell instructor training and certification. Be sure to check out our books, dvd's and upcoming events. Featuring 4 follow-along programs that will take your flexibility and mobility to the next level and beyond.